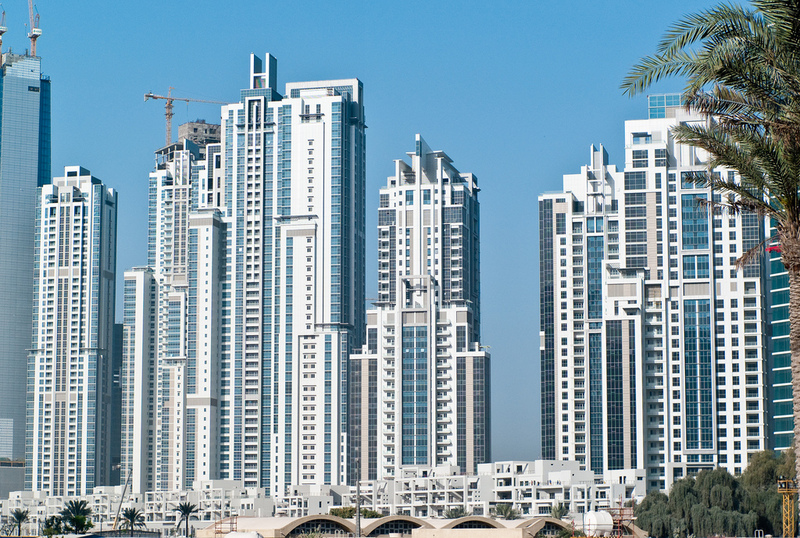 New research shows growing land-for-development shift by investors in the UAE. The value of annual land sales in Dubai has risen by AED30 billion ($8.17 billion) over the last five years, with Business Bay identified as a key area for further growth, according to new research. 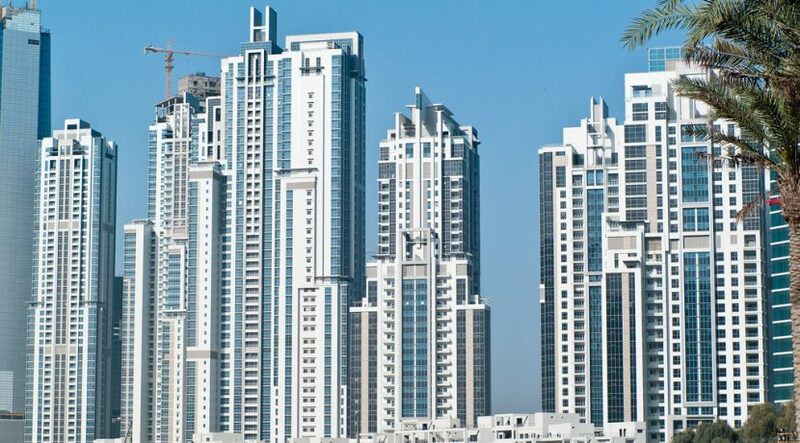 fäm Properties, one of the emirate’s biggest real estate brokerages, said land sales for this year so far has reached AED68 billion compared to AED38 billion for the whole of 2012. Firas Al Msaddi, CEO of fäm Properties, said: “Since 2012, particularly in the Business Bay area, we’ve witnessed a definite upward trend for both the value of land transactions and the size of plots being bought. Underlining a growing land-for-development shift by investors, Al Msaddi said his company has just sold a AED150 million plot in Business Bay to a developer new to the Dubai market. They are now working together to develop a residential tower on the 500,000 sq ft plot in a deal which will ultimately be worth more than AED700 million. Over the past few years, fäm Properties said it has transacted land sales in Dubai worth more than AED3 billion. Associate partner Tarek Bou Karroum added that the growing demand for specialist land advisory services is a sign of how the market is maturing. “Market conditions since 2014 have made it impossible to buy and sell land for profit in the short term, and the emphasis has shifted from speculation to developing plots as a long-term investment,” he said. Recently, fäm Properties said it topped AED1.6 billion in residential property sales at City Walk, the new destination developed and managed by Meraas in the heart of Jumeirah.